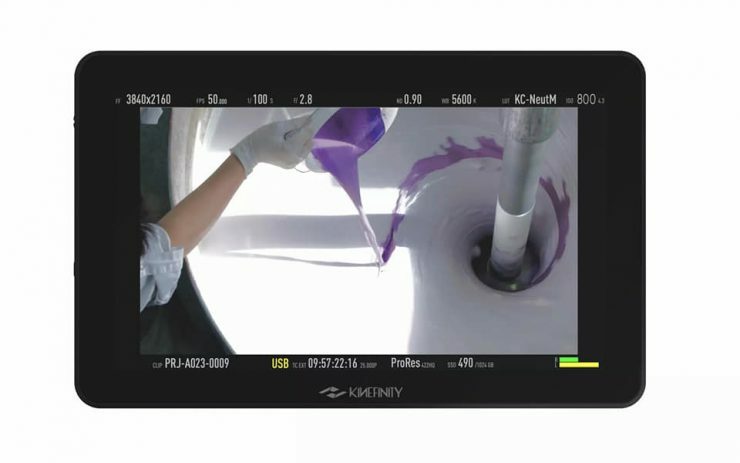 Kinefinity has announced the new KineMON-7H monitor which features a 1920×1200 resolution screen with 1000nits of brightness. 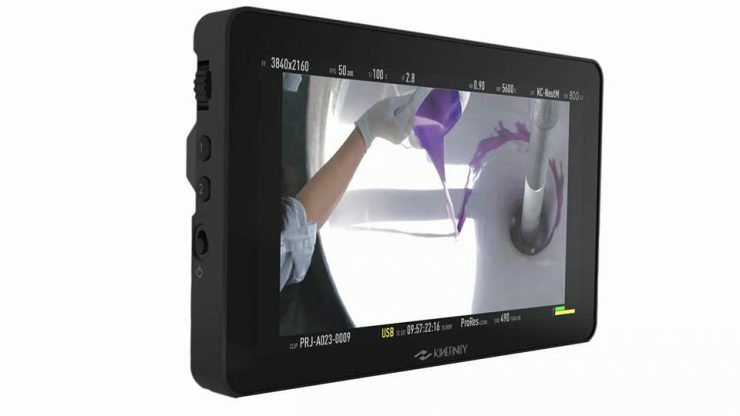 Just like the newly announced KineEVF, it is a proprietary monitor to Kinefinity cameras like the Terra & Mavo as it uses a single MOCO, Kine Video cable that provides power and the video signal. 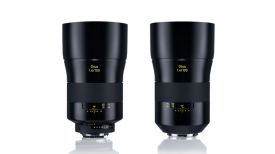 With a maximum brightness of 1000 nits, it should be viewable outdoors in bright sunlight. 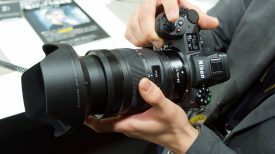 The screen resolution of 1920×1200 means it can display a full 1920×1080 display while having extra space for the camera overlays on the top & bottom. 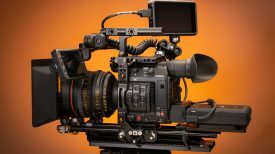 This is similar to the SmallHD Focus 7 that has the same resolution. 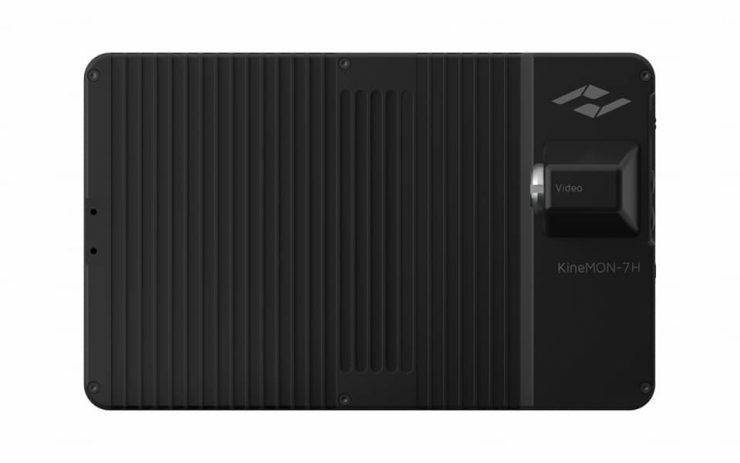 The Kinefinity KineMon-7H retails for ¥3,990 or $595 US or ¥4,990 with a mounting bracket. 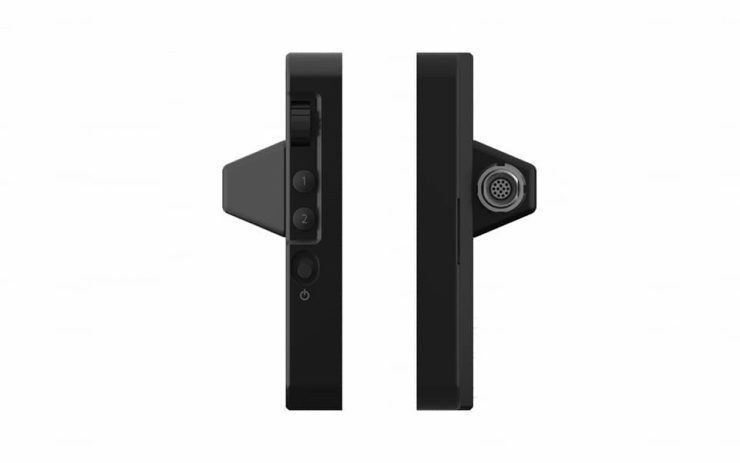 It is set to ship in May 2019.